Recently there have been investigations into girls being taken out of the UK to locations abroad for female genital mutilation (FGM), the brutal practice of cutting away parts of young girls for non-medical reasons. Seen as a religious, social and cultural tradition, it’s rife in many areas of the world, including parts of Asia, Africa and the Middle East. It’s not just a global problem, it affects the UK too. Victims of FGM can be found in almost every area of the UK. And it’s estimated that over 500,000 girls from across the EU suffer from being subjected to this unnecessary genital surgery. Those who have undergone FGM can reportedly have scarring and terrible pain for the rest of their lives. It can also cause problems during pregnancy and delivery. If proper surgical operating conditions aren’t observed, FGM can lead to infection and even death. This is all in addition to the terrible psychological problems that such an act can have on a young girl. Conservatives MEPs are completely behind endeavours being carried out by Julie Girling MEP who is driving action on this issue. Julie is leading calls to eradicate this outdated cultural rite completely from the UK and the EU, as well as to send a message that such practices will not be tolerated abroad. Not a single person has been brought to justice so far in the UK for FGM, despite the fact that it’s been a criminal offence since 1985, and since 2003, anyone taking children out of the UK for the purposes of FGM can expect to serve a prison sentence of up to 14 years. 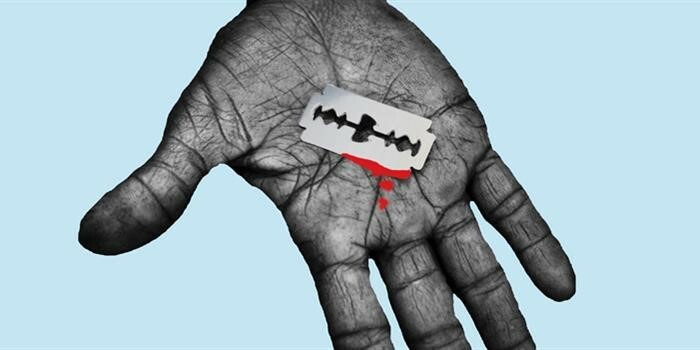 FGM practitioners, or ‘cutters’ as they’re known, still practice illegally on young girls within the UK and EU, as well as many girls being taken out of the country during the ‘cutting season’ of the summer. It may be that young girls are just now starting a new school term having been subjected to FGM practices over the holidays. Things are changing for the better however. In July thanks to our (and others’) tireless campaigning, an FGM protection order was established in the UK to issue court protection to those who are thought to be at risk of being sent abroad for FGM. The first of these orders was issued to a father in July who was thought to have the intention of taking his three young daughters (6, 9 and 12 years old) back to Nigeria for cutting. But there’s so much more still to be done to completely eradicate something so ingrained in tradition, religion and custom. Attitudes abroad are being altered too by campaigners and policy makers that are aiming to change opinions and outlaw FGM, but it’s still early days and in many towns and villages they’re being ignored completely. Julie Girlings campaign sets out a way to control development funding based on their stance regarding FGM. It’s hoped that this kind of policy would make governments more considerate to outlawing or clamping down on FGM practices in their countries. Many, due to the culturally sensitive nature of the act, refuse to make it illegal. We feel that it’s time to crack down on this barbaric practice in the UK, the EU and abroad, and through education, understanding and a more stringent adherence to the law, we believe we can start to put a stop to FGM. That’s why we adopt a zero tolerance policy in the European Parliament and ask that you support us in doing this.